Magento is an open source eCommerce platform with thousands of developers building Magento stores. 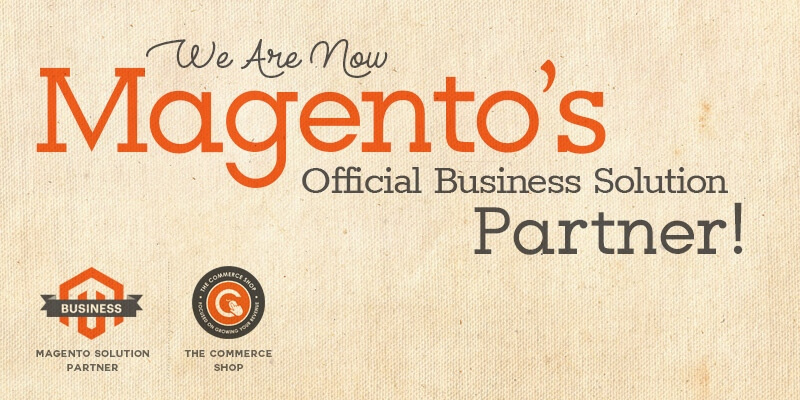 This official status sets us apart from the crowd and puts us amongst the top 200 Magento specialists from around the world, providing full service eCommerce solution for Enterprises and custom eCommerce requirement. Being a Magento business solution partner, we will be able to provide top notch support for our eCommerce customers that is backed by Magento itself. Our team of trained Magento 2 experts as well as Magento migration experts will let you set up end-to-end Magento eCommerce solution. Looking for technology partners to build a new eCommerce store or improve your existing one? We have the best qualified people to build a well equipped enterprise or SMB level eCommerce store focussed on sales and conversion.